Need anniversary gift ideas? 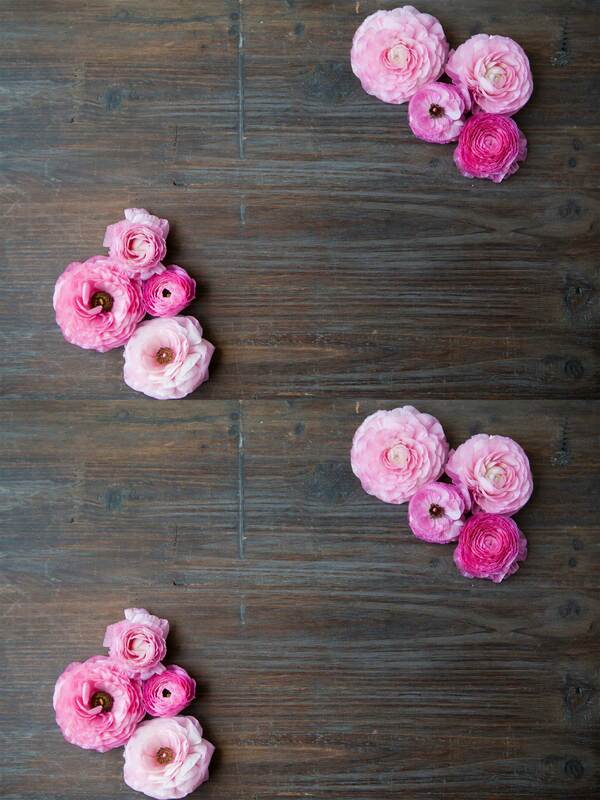 J'adore Flowers & Gifts can help! We've got all types of flowers for an anniversary. Nothing says I love you like surprising your loved one with a stunning bouquet on your special day! 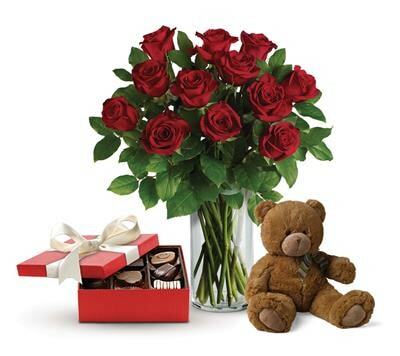 J'adore Flowers & Gifts delivers to Cairns, QLD and nationwide, for a real surprise they won't soon forget!